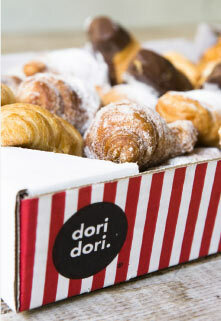 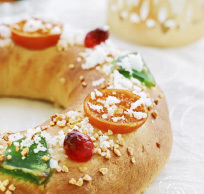 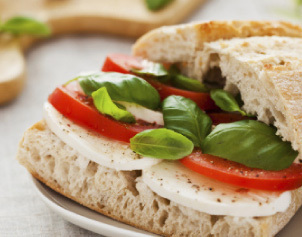 In dori dori we invite you to celebrate each day our wide range of bakery products. 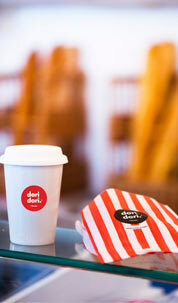 Want to start a dori dori shop? 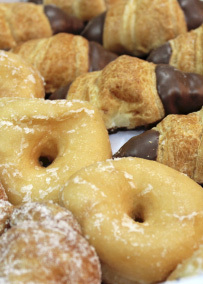 Make / fill up your own box of pastries in our stores.